Free From Fairy Gluten Free Flour Reviews & Readers Recipes | The Free From Fairy. If you’ve used my gluten free flour and would like to submit a testimonial you can do so below..otherwise keep reading to be inspired with my gluten free flour reviews and readers’ recipes. How did you like my flour? Did it perform as well or better than others you have tried? What recipe (s) did you try with it? Get this fabulous recipe for delicious gluten free lemon and poppyseed muffins from the Mighty Beetroot. They are high up on my list to try! Fiona from Free From Favourites created some delicious muffins and some banana bread with it and wrote about the results here. 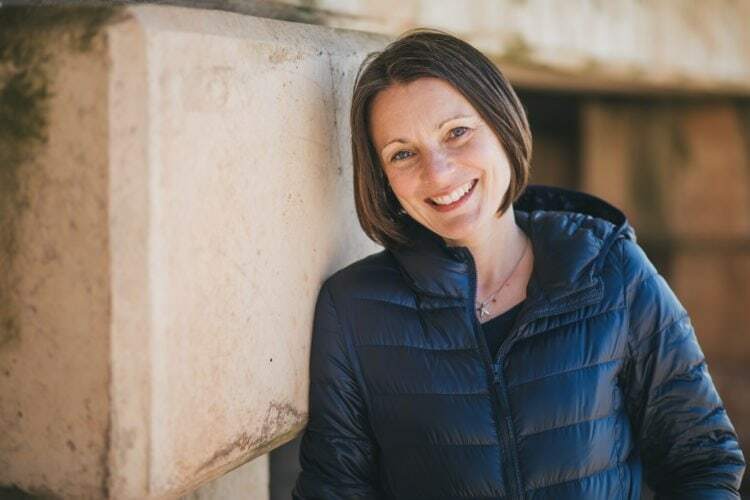 Naomi Devlin, author of River Cottage Gluten Free & teacher of gluten-free cookery courses at River Cottage tried my wholegrain gluten free flour out and shared her results on Instagram here and here. Sarah the gfblogger has created this fabulous recipe for Halloween. Check out the spider themed swiss roll here. Reader Jill says “I’ve just tasted the first bread I’ve made with your flour. Thank you it actually tastes of something and it doesn’t taste artificial. Wow it almost takes malty! Fancy some feta and courgette scones? 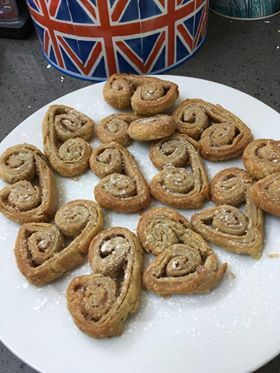 Well, the wonderful Louise (who isn’t used to baking gluten-free) from A Strong Coffee created these ones and I think they sound amazing..
Ceri from Natural Kitchen Adventures has created Pandolce, an Italian Christmas treat that looks and sounds divine! You can find her recipe here. Eb from Easy Peasy Foodie created some mini simnel cakes with my self-raising gluten free flour and tested it against regular flour. You can find the recipe and the results of her test (which is rather favourable to my flour) here. Kellie from Food To Glow has made these incredible double chocolate and orange brownies. Get the full recipe from her site here. 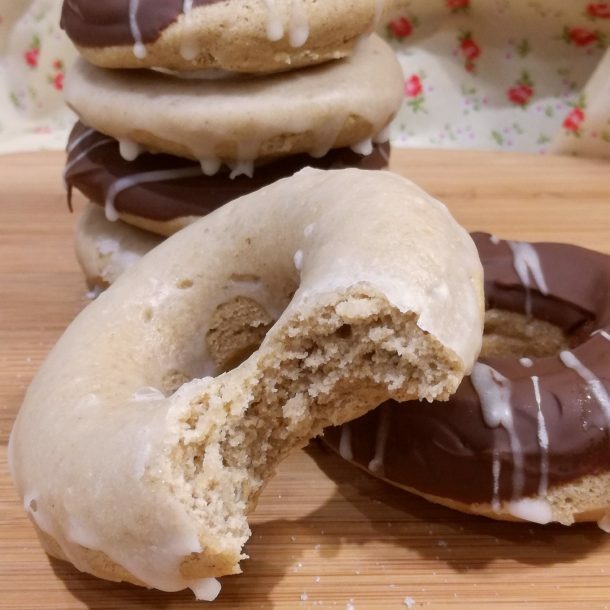 Rebecca from Glutarama has created doughnuts two ways with my flour. Check out the recipes here (photo above). Nicola from A Free From Life created a peach and blueberry cobbler. It looks incredible and can be made with my plain or self raising gluten free flour blend. Rebecca from Glutarama made some amazing gluten-free, dairy-free, egg-free apple and cinnamon pancakes using my self-raising flour. You can see her make them and get the full recipe here. Louise from A Strong Coffee made these red velvet chocolate cupcakes. Laura from the blog FODMAPSandME made my iced gems (without the icing) and even created a Christmas version. You can find out her thoughts on my wholegrain gluten free flour here. Le Coin De Mel made these delicious looking very free from chocolate muffins and loved the flour. Click on the link to find the recipe which can be made in 30 minutes. Nathalie at The Intolerant Gourmand created these incredible looking gluten, dairy and egg free pancakes for Shrove Tuesday. These oat and honey pumpkin muffins look incredible. The clever Monique over at Nourish Everyday created the recipe. Mel has also made my baguettes and written about her experience here. 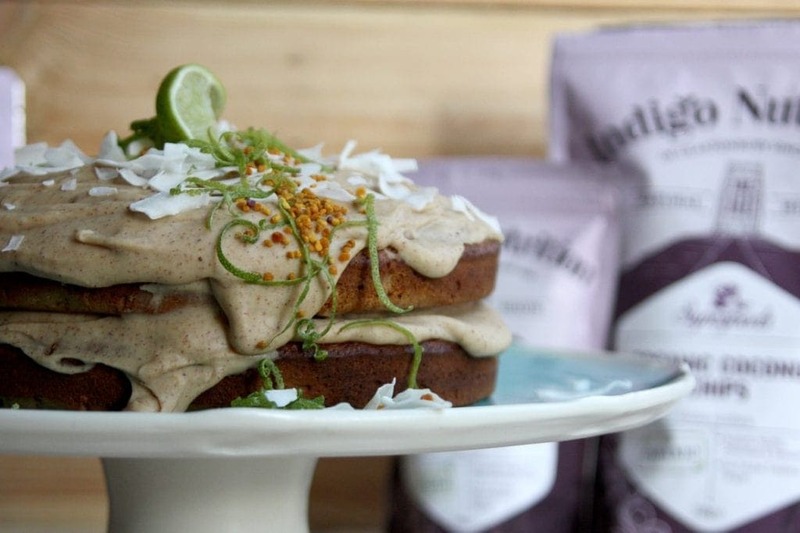 Midge from The Peachicks Bakery created these coconut and lime pancakes using my flour. Ceri from Natural Kitchen Adventures made Lebkuchen with my plain flour. You can find the recipe here (this is photographed at the top of this post). If you are looking for a vegan and gluten-free mince pie recipe then look no further than The Mighty Beetroot who has created this delicious looking one. Choclette from Tin & Thyme has created a wonderful recipe for chocolate pistachio biscotti with orange and cardamom. I am going to have to make this recipe very soon! This cinnamon pecan coffee cake recipe from Travels for Taste looks amazing. 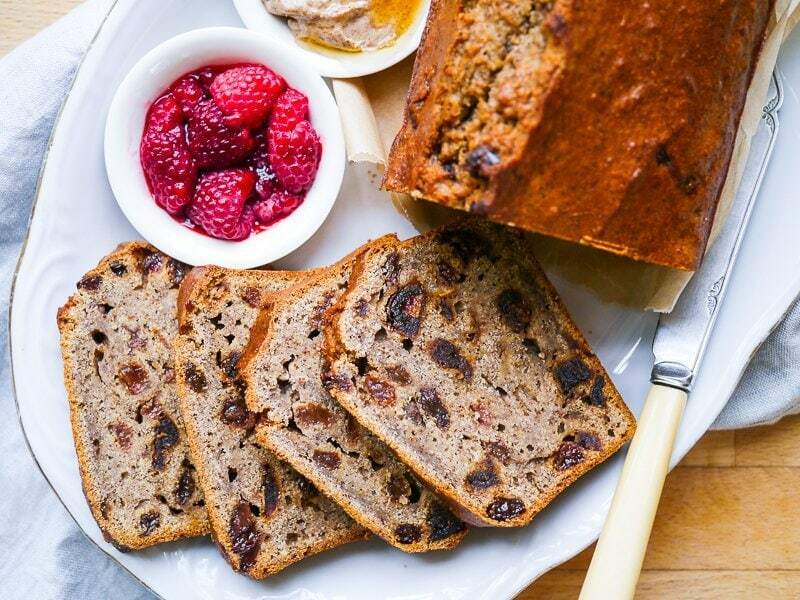 Check out the recipe that uses my wholegrain gluten free self-raising blend.